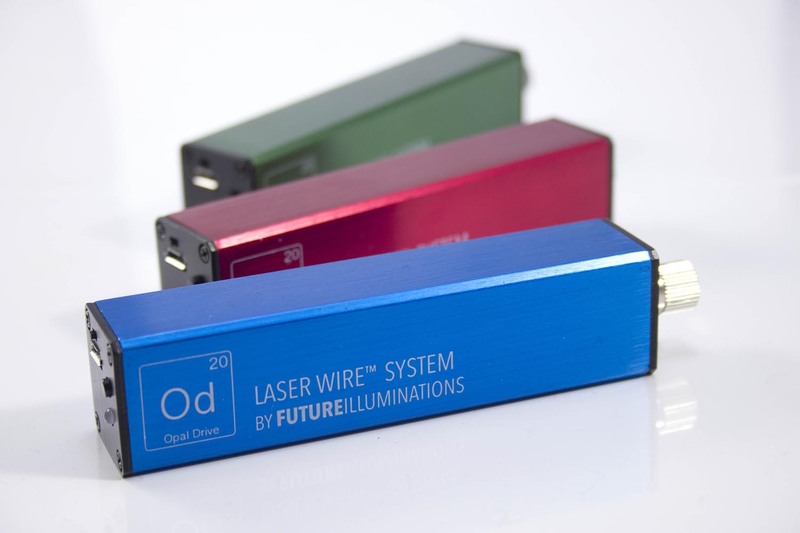 We are excited and proud to announce the world's first Laser Wire System called OpalDrive. A complete package for retail, trade shows, events, productions, wearables, safety and more. Laser Wire is a super thin (900um ~ 0.9mm) lighted wire that lights up 360° beautifully. If you are familiar with EL Wire, Laser Wire addresses each drawback of EL Wire and makes it better. It's thinner, brighter, more flexible, doesn't hold a memory, lighter, consumes less power, more vibrant colors, ability to integrate into wearables, fabrics, wood, metal, and more. The future of lighting is here, today. 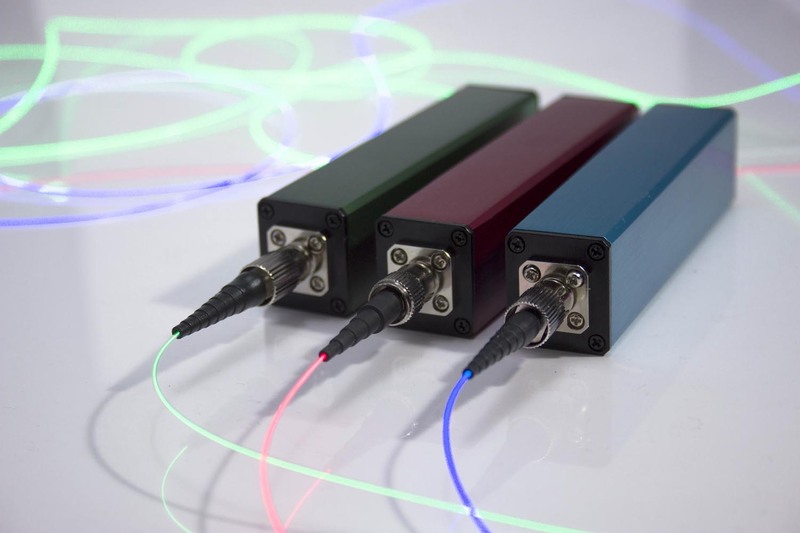 Check out some images below of the vibrancy of Laser Wire and how it can be used. To find out more information on Laser Wire, OpalDrive or how to purchase, visit the link below.